Translated to my reality this means: “always”. But even more so during the annual Jazz Marathon in Brussels. I remembered spending hours at Grande Place in a hot May a few years ago and then moving with the Jazz-soaked crowd from one bar to another, drinking the sounds of the different styles and genres. With these memories I had looked forward to the marathon. Four open air stages and tens of bars offering over 130 free concerts. Fabulous, isn’t it? But it was not as I imagined it to be. First, I was ill. Second, the weather was cold, gray and rainy. Third,…is missing. Nevertheless I was still determined to get my share of the marathon. I had to skip the square concerts for the above mentioned reasons but on Friday enjoyed the performances in two bars near St. Gery. Both were very nice. On Saturday I heard the last two songs of the Slovak Ondrej Krajnak Trio at Sablon square. Then I walked down to Grande Place where I listened again to the last couple of songs of Mariana Tootsie’s “Tribute to Etta James”. She was supported by a big band and they were making a good show, keeping the audience animated. Last I stopped in TOONE. All the tables there were taken too and there were some people standing. The band consisted of four-five musicians. I was not impressed with their style. It contained country elements and the sound was somehow low and clumsy. In a few minutes I left and put an end to my private marathon. 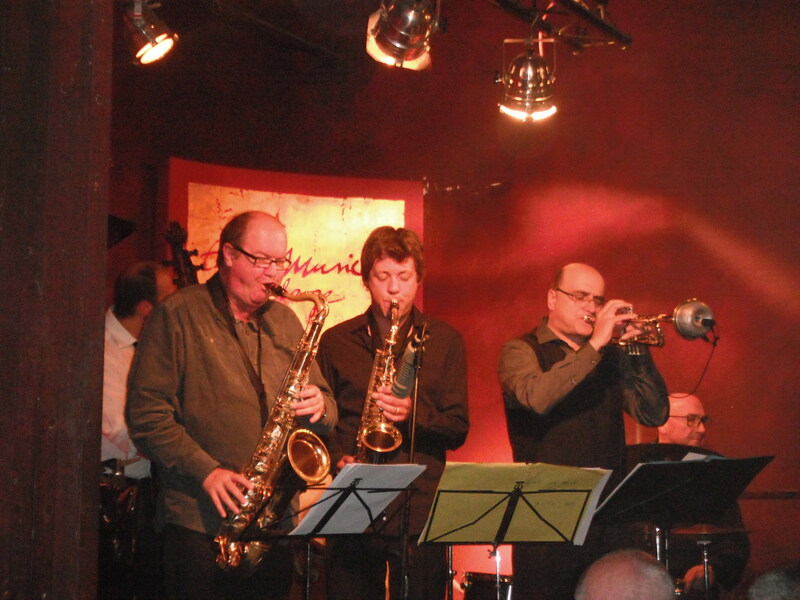 For the jazz lovers out there – another two popular clubs which are worth checking are Sounds and Jazz Station. 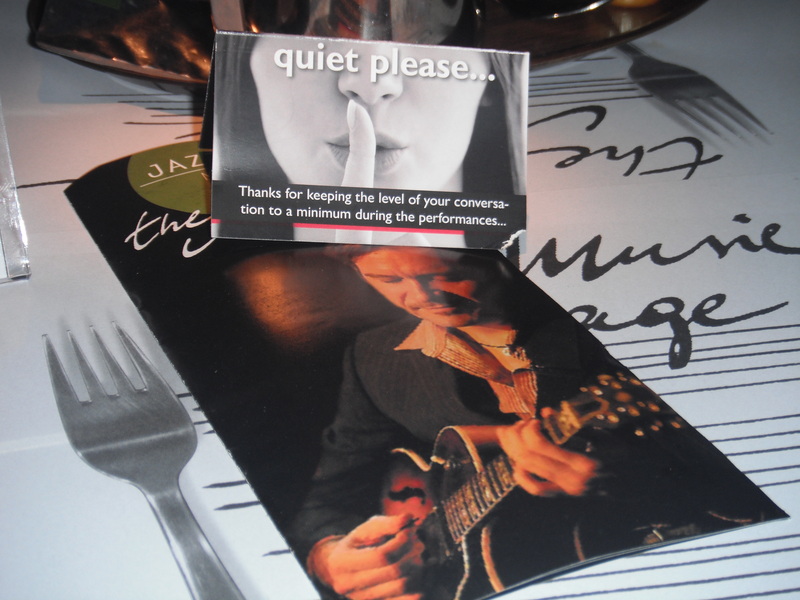 Then there is a lot of live jazz in Brussels in general – it is played regularly and for free in a number of bars. Check agenda.be for the current programme. Tags: agenda.be, Brussels, Grande Place, Jazz Marathon, Jazz Station, Kind of Blue Tribute, Mariana Tootsie, Michael Mainil Sextet, Ondrej Krajnak Trio, Sablon, Sounds, Tribute to Etta James. Bookmark the permalink.